The Moto X Pure Edition is set to launch in September here in the US, but if you want to get a head start on the many ways you can customize the device through Moto Maker, the below image can help. As shown, there will be four leather options, four wood options, and 10 CSR + Pattern options. For leather, customizers can choose between Red, Natural, Cognac, and Black, while those fond of wood can have either Bamboo, Walnut, Ebony, or Charcoal Ash. Accents for the device will also be available, with Silver, Dark Gray, Champagne, Red, Pink, Lemon Lime, and Royal Blue all being good options. 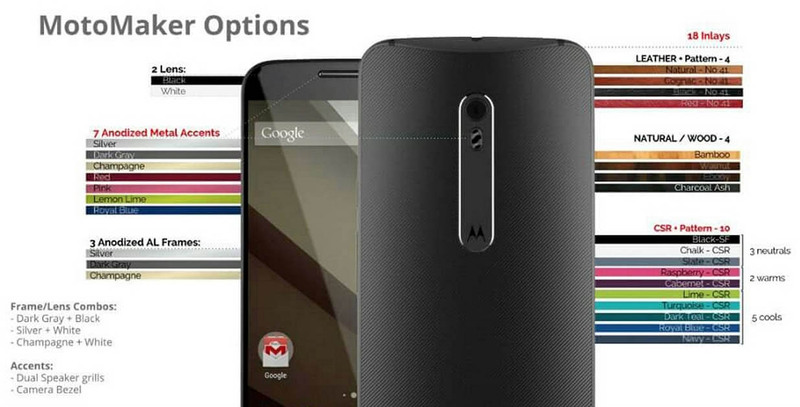 Something new, which was not available on last year’s Moto X, are differently colored Anodized AL frames. There is Silver, Dark Gray, and Champagne. You will also be able to choose between a White and Black frontside. 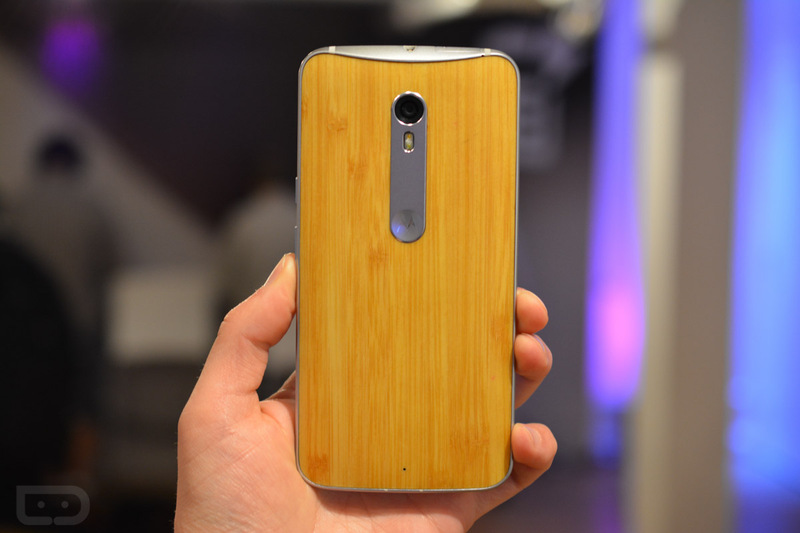 The Moto X Pure Edition starts at $399, capable of running on any US carrier. A few of these customizations will likely bump up the price of your phone, but in the grand scheme of things, it will still be a killer price for a flagship device. Will you be customizing your very own Moto X Pure Edition when released?